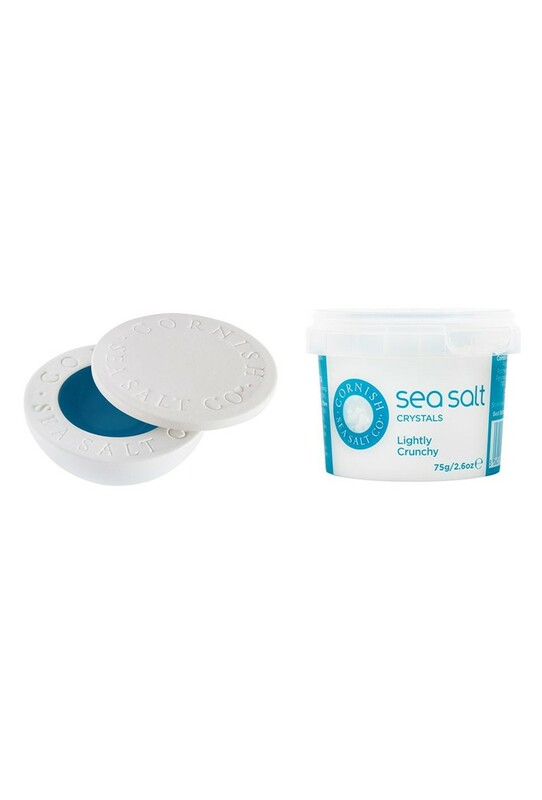 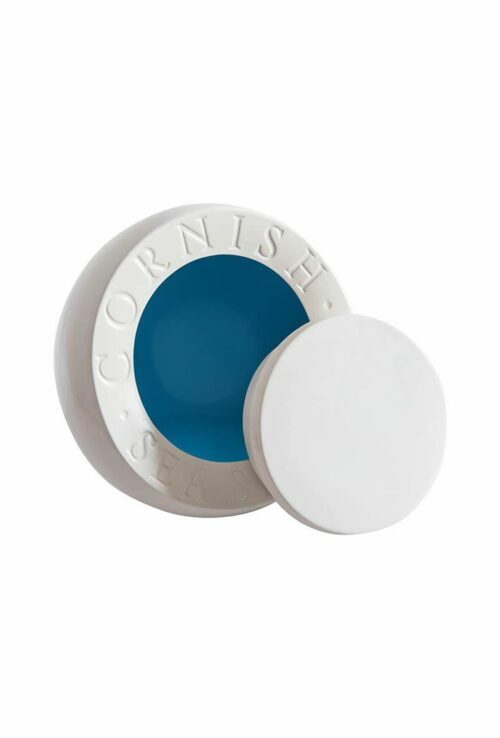 Show off your Cornish Sea Salt in one of these little pinch pots. Handmade in Cornwall, just a few miles from Cornish Sea Salt’s Salt House, these ceramic pots are just the thing to put on the table so that guests can add a pinch of the very best sea salt (or flavoured sea salt of course!) 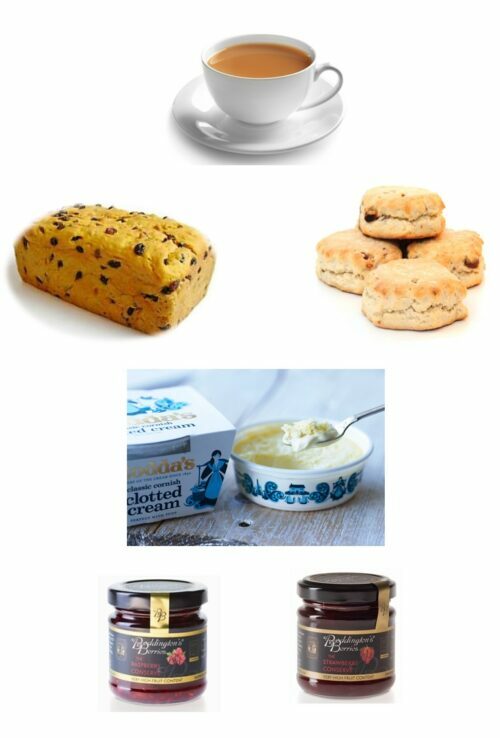 to their meal. 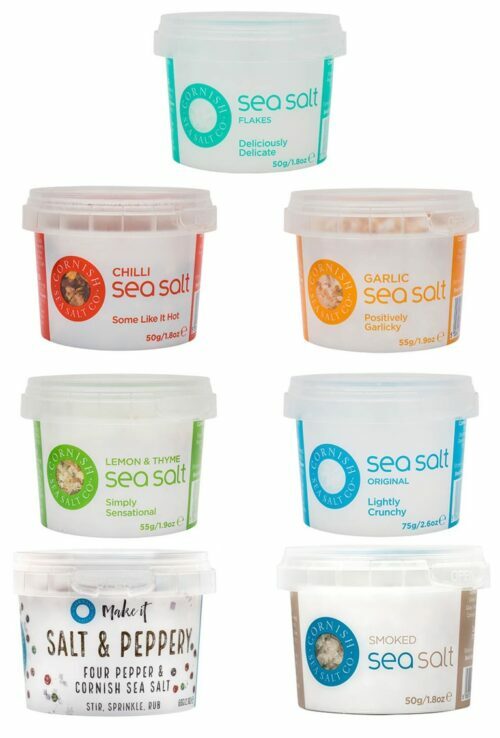 75g Cornish Sea Salt Crystals – Naturally lower in sodium and containing over 60 healthy trace minerals, Cornish Sea Salt Crystals really pack a punch so you’ll get away with using 30% less than other salts for the same intensity of flavour.